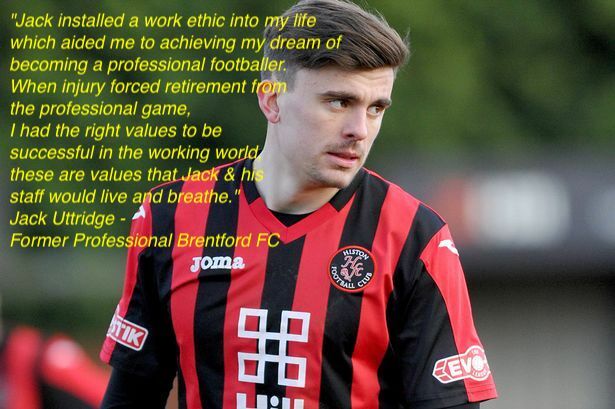 The Football Education Academy's mission is to install basic values into a young players life that can stay with them onto their working life. 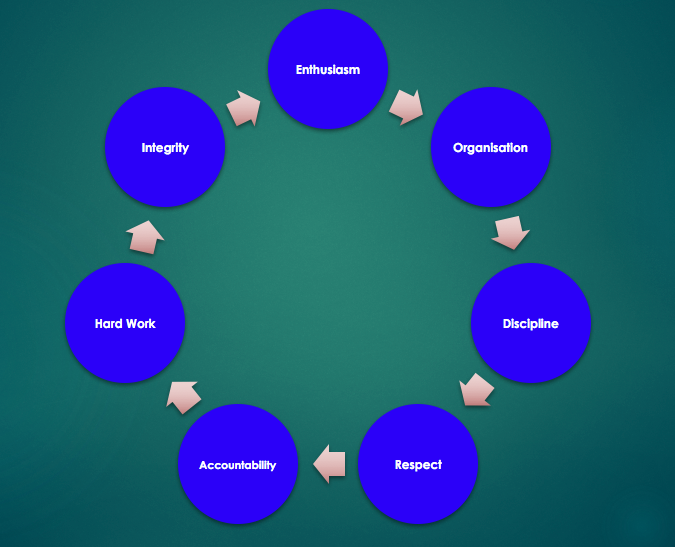 Our seven values will be lived and breathed throughout the delivery of all elements of the programme. It is vital to create a positive working environment for all players to feel comfortable to achieve the very best they can.